You create the content at this one-day pop-up exhibit! 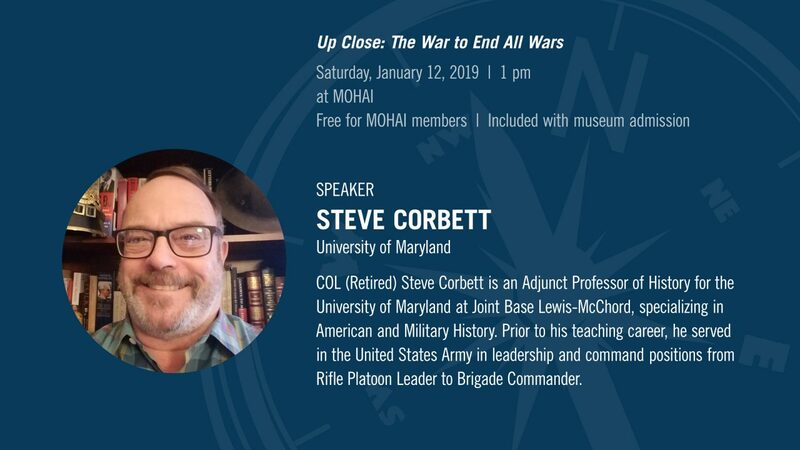 Bring your favorite WWI era artifact and join the conversation about how WWI impacted life in America. 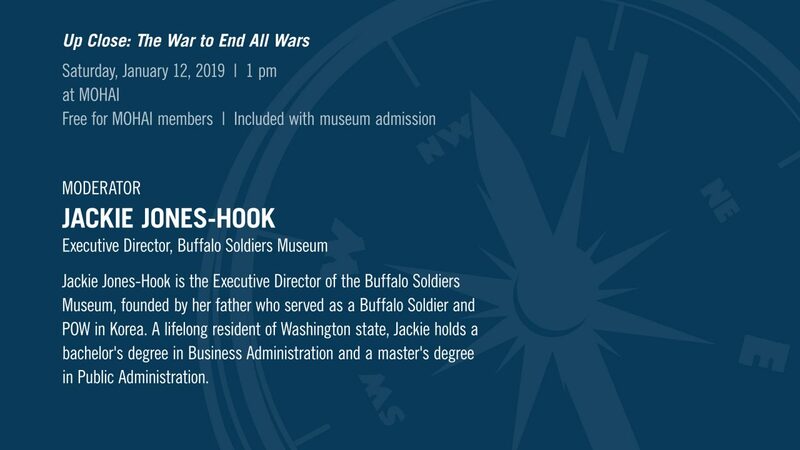 Display your family antiques from the WWI era alongside artifacts from the Black Heritage Society of Washington State, Buffalo Soldiers Museum, and the Suquamish Museum. 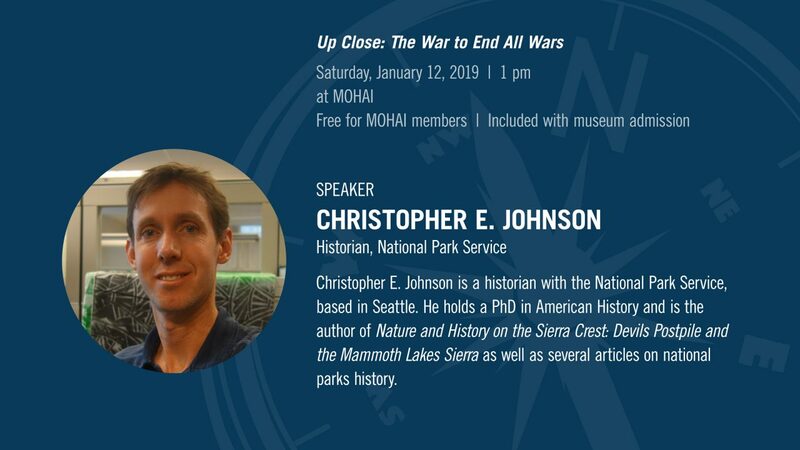 This is a great opportunity to share your stories and learn about the WWI era artifacts that belong to members of our community. Plan to be present with your heirloom while it is on display. No firearms, furniture, or anything larger than what you can carry. 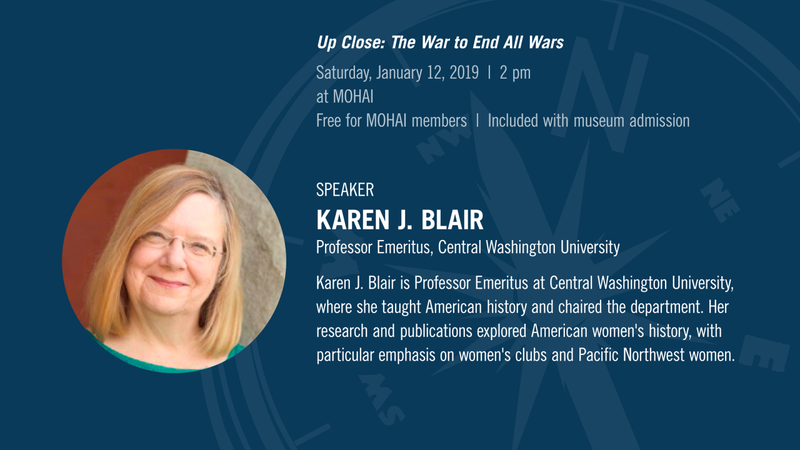 At 2 pm, delve into the impact of WWI on American women through the lens of voluntary organizations with historian Karen Blair. 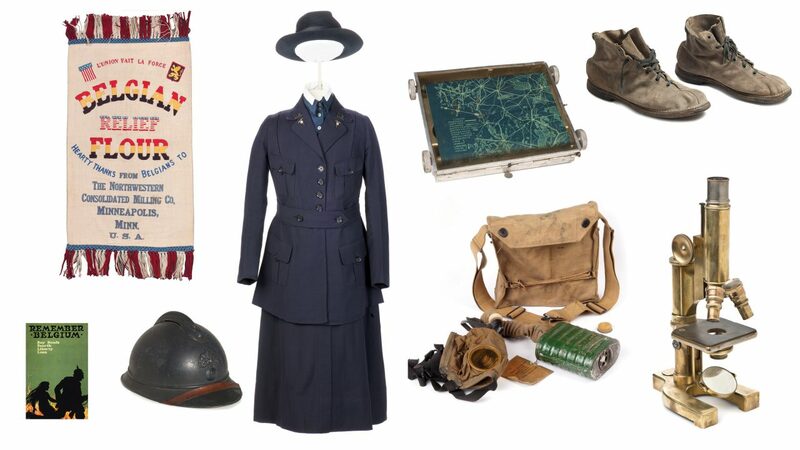 From selling war bonds to driving ambulances in France, patriotic women embraced new roles and launched an era of unprecedented political, economic, and social opportunities for the New Woman of the post war period.